Home » MGMount for MPS3. Export license/End-user certificate is required for this product. Contains a 3-step ballistic compensation for 200, 800 and 1200 meters (220, 875, 1310 yards) distances. 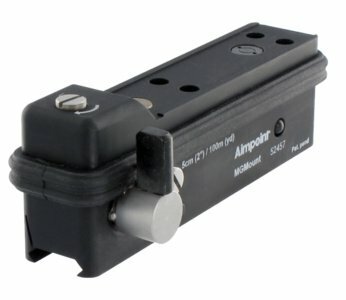 The mount is also used to zero the MPS3 sight.